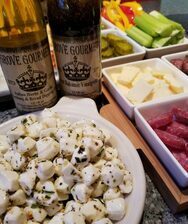 Makers of Delicious Gourmet Food Products! 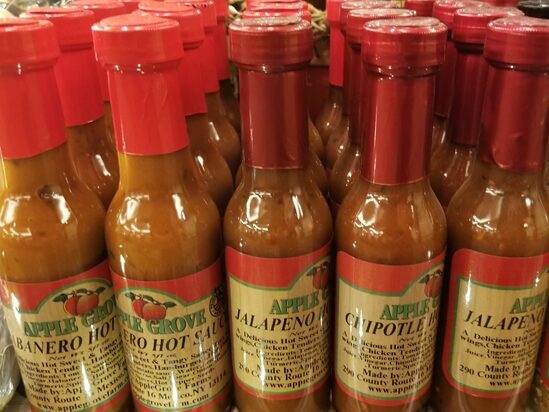 Welcome to AppleGrove Farm & Grove Gourmet! Welcome to our retail site! Our website is best viewed on a laptop, computer or tablet screen-If you are viewing our website on your cellphone and want to order, please click on upper right "3 dots"-choose Desktop site or scroll down to "Click Here to Order our Products" link. 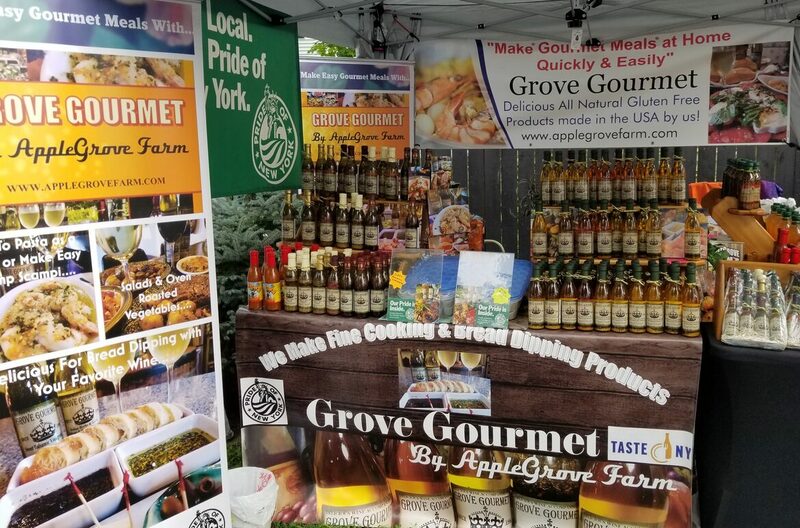 AppleGrove Farm's Grove Gourmet line of Products were created by us to enable our customers to make delicious Gourmet style meals quickly & easily at home. 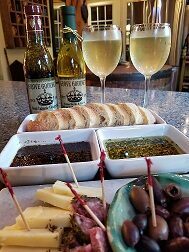 Just follow our simple label suggestions or the recipes on this site and pair your meal with your favorite Wine! Our Products add delicious flavor to all dishes. Serve up a tasty bread dipping appetizer or add some flavor to your favorite dish. Create bold and appetizing broiled or pan friend fish, scallops, chicken, pork, steak, vegetarian dishes, pasta, and so much more! Use our Products to experiment with your own homemade dishes and tell us about them on our Facebook page or Instagram! AppleGrove Farm is located in scenic Upstate New York. All of our products are crafted from original recipes created and made by Mark & Richelle Grove. 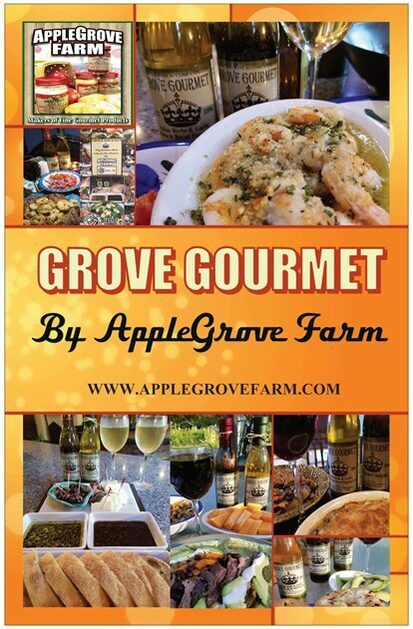 Grove is our family name-hence "AppleGrove" & "Grove Gourmet". All of our products have delicious recipe ideas for you to try at home! 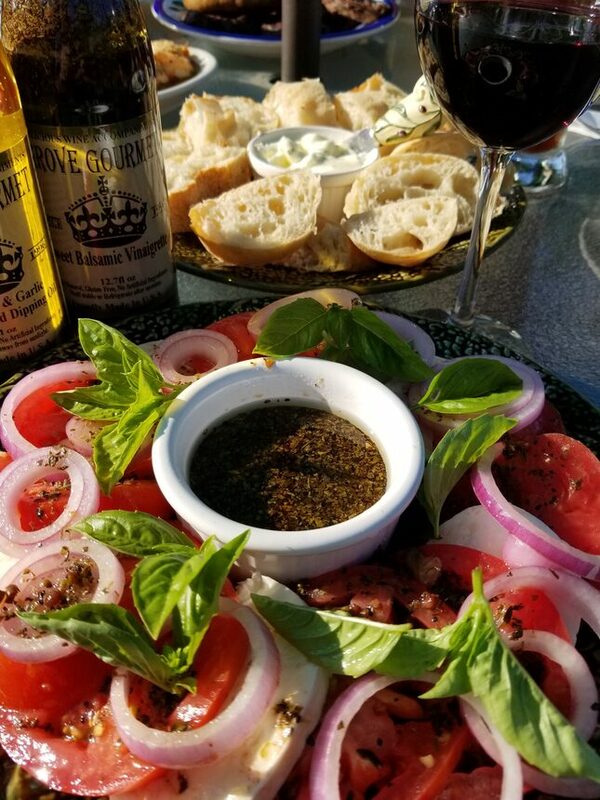 We hope you enjoy our flavor infused, extra virgin olive oil blends, herbed vinegars, fruit balsamics, apple butters, and baking mixes. Each product has a long shelf-life, is made with all natural ingredients, and has no artificial flavorings, additives or preservatives. All of our bottled products are also Gluten Free! We hope our favorites will become your family’s favorites too. 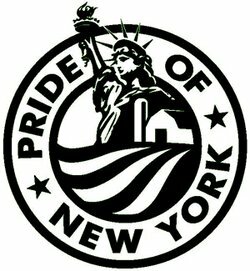 All products, including packaging, are made in the USA. 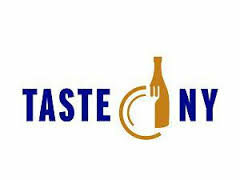 Proud members of Pride of New York and Taste NY. 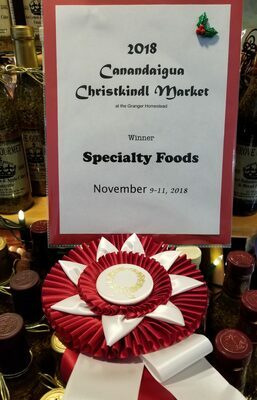 Also:Fobares Fruit Farm,Renselaer Falls,NY,Forest Hill Trading Co;Lake George,NY, Fly Creek Orchard Store(Private label),Ashley Lynn Winery-Waterloo & Mexico,NY locations,Frazzleberries,Warwick,NY,Lynoaken Farm,Medina,NY,Silverman's Farm,Easton,CT,Chazy Orchards,Chazy,NY,Samascott's Market,Kinderhook,NY,Bay House Artisans,Alexandria Bay,NY,Indian Pines Market,Penn Yan,NY,The Trading Post,Saranac Lake,NY,Gade Farms,Guilderland NY. Bought something from an event we attended and want to purchase more? Click above to order our products! We are not accepting any new wholesale accounts at this time. Check out our "ABOUT" page above for pics & slideshow. 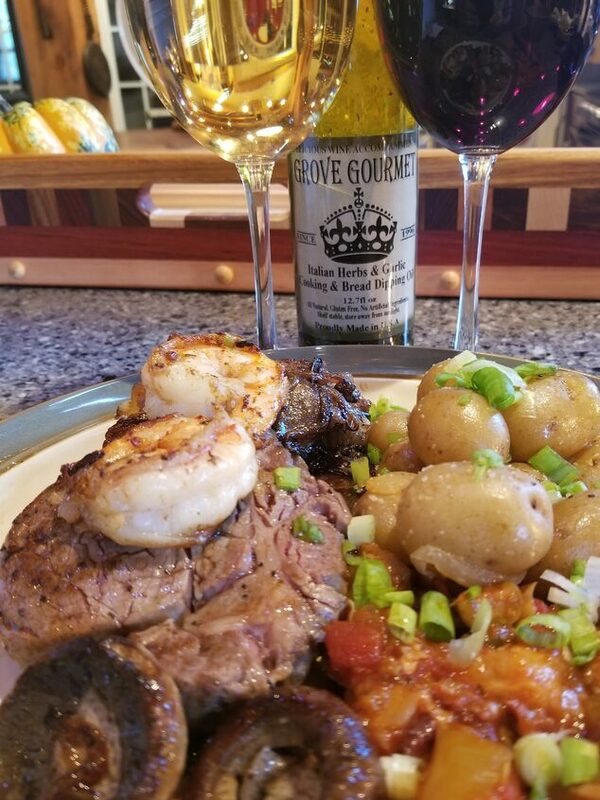 Go to the "Recipes" tab to view Our Original Recipes using our great Products: Just Add Meat or Veggetables of your choice plus any two of our Products, no other ingredients needed to make Delicious Gourmet Meals at Home Quickly & Easily. 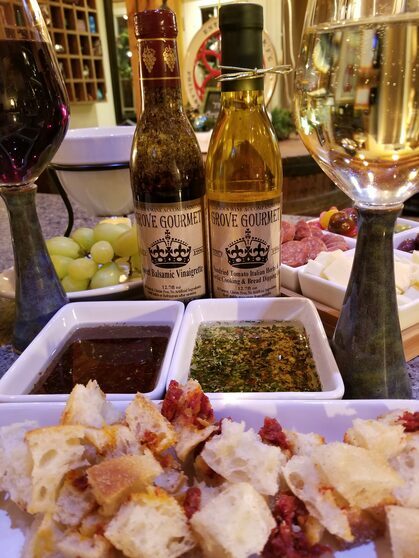 At the events we attend, I tell our customers about how I created the two Grove Gourmet product lines to "Go Together"...The Cooking & Bread Dipping Oils, combined with Our Sweet Balsamic Vinaigrette to make delicious gourmet style meals. 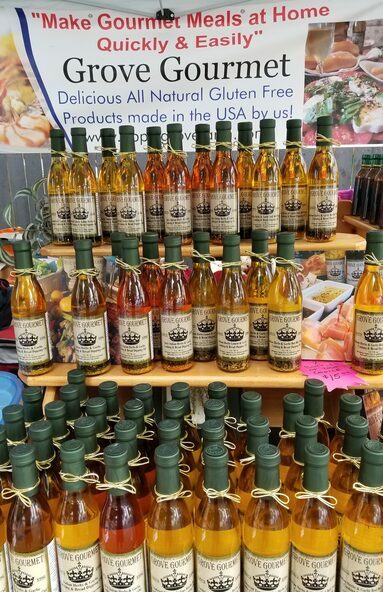 Saute Shrimp, Chicken or Veggies in pan with one of our great oils,when done and pan is still hot, splash some of our tasty balsamic Vinaigrette in pan to deglaze-makes a delicious sauce for whatever you sauteed. Roast Vegetables in the Oven, such as Brussel Sprouts, Cauliflower, Potatoes, or Broccoli with our Oil, deglaze pan with Vinaigrette when done, toss and pour into bowl & enjoy! Quick, Easy Gourmet tasting meal: Boil Pasta, drain & toss with our Oil, add Parmesan Cheese. Saute Shrimp, Chicken etc and add to Pasta. Make Caprese Salad with Tomatoes, Mozzarella Cheese & Fresh Basil, add our Sweet Balsamic Vinaigrette. Serve with a loaf of Italian Bread & Bottle of your favorite Wine!